West Bengal Chief Minister Mamata Banerjee today welcomed Union Finance Minister Arun Jaitley on resuming work today following a kidney transplant. "Happy to read the news that @ArunJaitley Ji has recovered well from his surgery and resuming his duties today. Welcome back. 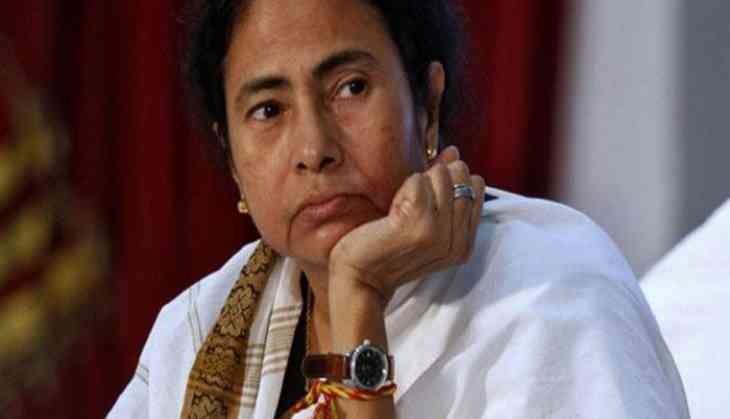 Best wishes," Banerjee wrote on her Twitter handle. The 66-year-old finance minister underwent a kidney transplant surgery on May 14.